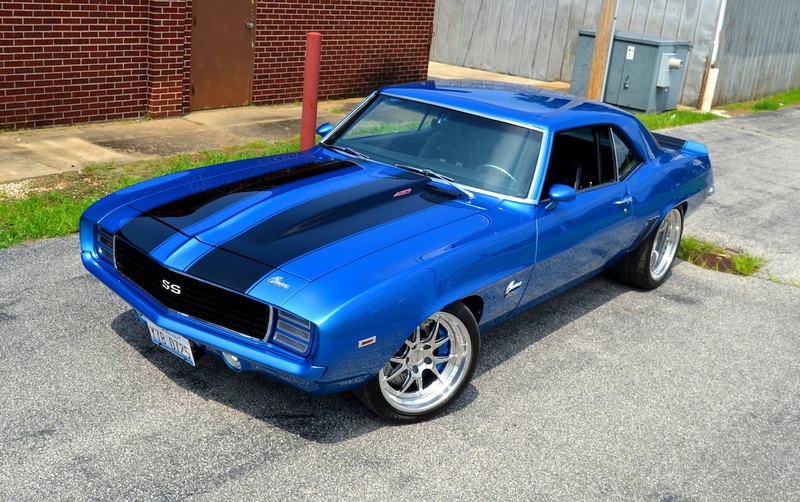 The 2015 Car Craft Summer Nationals event is right around the corner, and we'll be there with the 1969 Camaro "ZR9!" Our crew will be there participating in the Pro Builders Shootout, but there will be thousands of awesome cars to check out. See you in Milwaukee!